Osun State government has threatened to prosecute those using farm settlements in the state without government approval. Head, Administration and Commercial Services Department, Osun Agric Land Bank, Mr. Wole Ajewole, said this during the 2018 Farmers Open Day held at the International Institute of Tropical Agriculture (IITA) Research and Training Farm, Ago-Owu. 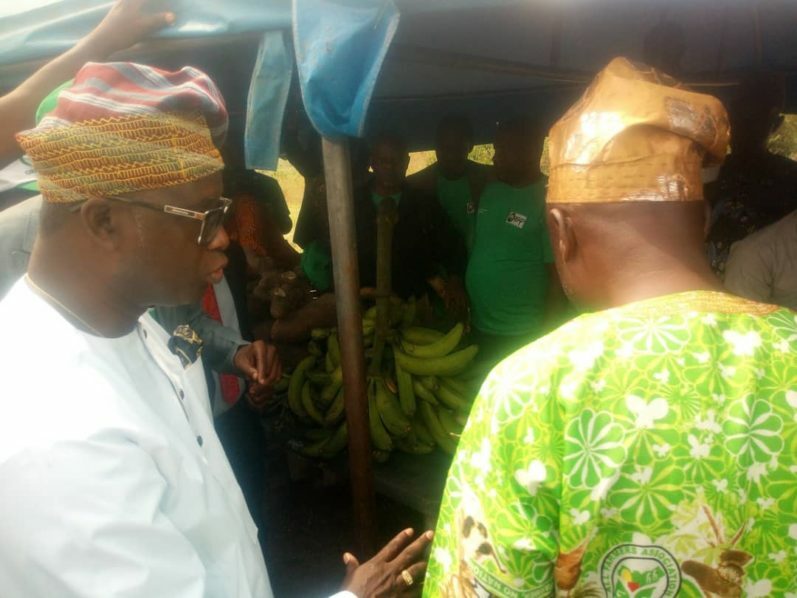 The event, tagged ‘Odun Alagbinla’ and designed to lift the spirit of the farmers, was organised by the Office of Economic Development and Partnerships (OEDP) and the state’s Ministry of Agriculture and Food Security (MSFS) in collaboration with All Farmers Association of Nigeria (AFAN). Ajewole enumerated the operations of the establishment and urged the farmers to key into them to enable the state government achieve its plans for them. He noted that the bank was empowered to identify and present illegal occupants in the existing farm settlements for prosecution. “Going forward, all genuine allottees and settlers are enjoined to pay their annual land rent at Omoluabi Bank and submit a copy of the e-receipt to the land bank for authentication of payment and update of record,” he added.